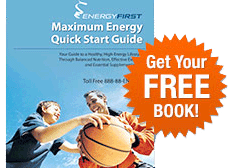 Find out how EnergyFirst can start working for you now! All Natural Whey Protein Isolate from grass pasture fed cows NOT treated with hormones or antibiotics. Naturally sweetened with Stevia - the taste is awesome! Powerful green superfood powder with alkalizing phytonutrients, enzymes and probiotics that boost immunity, increase focus and make you healthy. 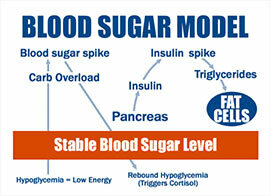 Try Greenergy® today! Charges up your workouts, your workday, and your life with long-lasting energy and mental clarity. Increase physical and mental performance with PreFuel. 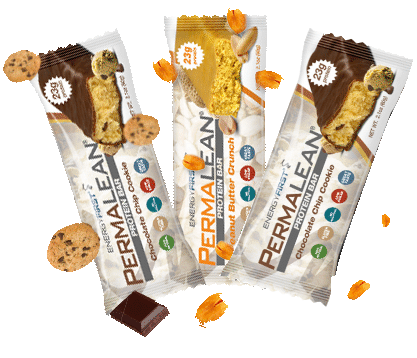 These 100% natural protein bars have 23g of protein (isolate), ultra low sugar, and are flavored with Stevia! All natural, gluten free, incredible tasting Protein Bars! "I recommend EnergyFirst to everyone, simply because it is the best!" Global Black Book "Best of the Best." The lean protein and good fat slow down the conversion of the carbohydrates into glucose in your blood stream, making them time-released, therefore keeping your blood sugar stable so you can burn fat all day long. EnergyFirst has been leading the industry since 1997 as the first to market with a Stevia sweetened, low glycemic whey protein isolate. 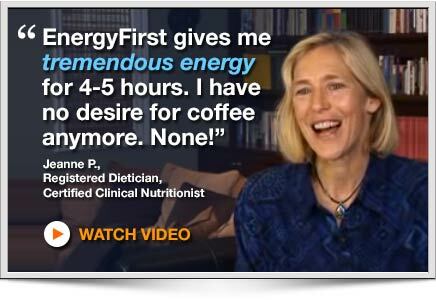 Ranked by Inc. Magazine as one of America's fastest growing private companies, EnergyFirst is known for offering the world's best tasting, highest quality, all natural nutrition products. Core to our Program is the EnergyFirst Shake, made with grass fed, rBGH free, naturally sweetened, undenatured whey protein isolate. All our products are made with the highest quality natural and organic ingredients. 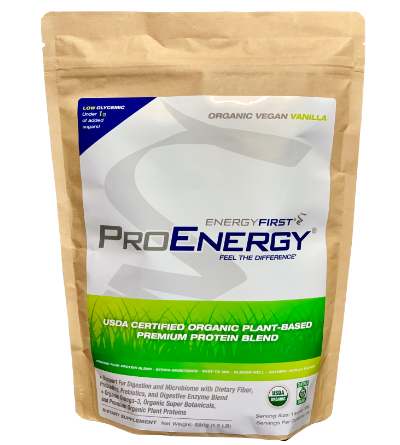 The advantages of our ProEnergy whey protein powder, Greenergy® green drink, Prefuel pre-workout, Permalean protein bars, Omega 3 essential fats and vitamin supplements are multiplied when used in combination, leading you to improved health, immunity, and weight loss. All whey protein is NOT the same. All nutrition companies are NOT the same. Try EnergyFirst today and feel the difference!